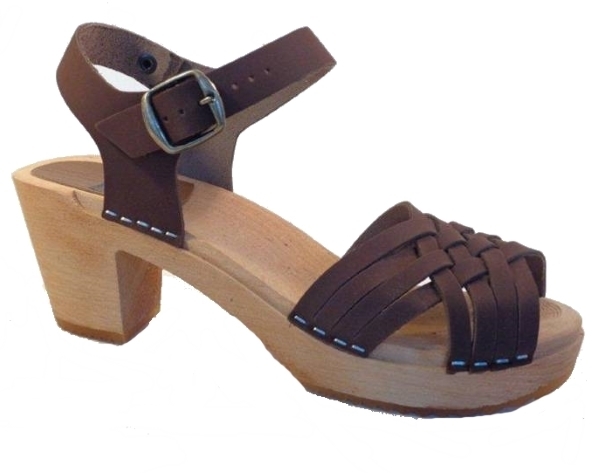 Our Britta Sandals are perfect for every fashionista - young & old! Designed by Nordic Fusion and handmade in Sweden. 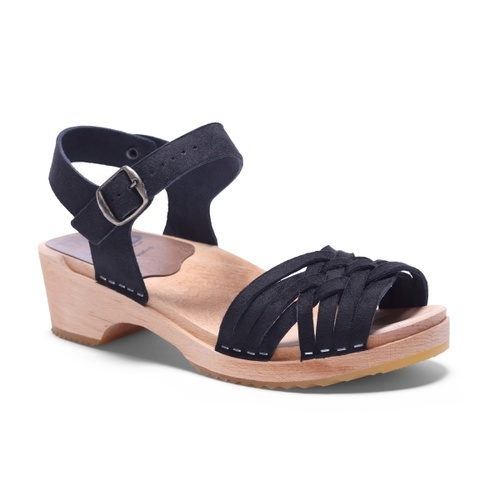 The base of the sandal is wooden and straps are leather. Height of the sandal is 7cm.